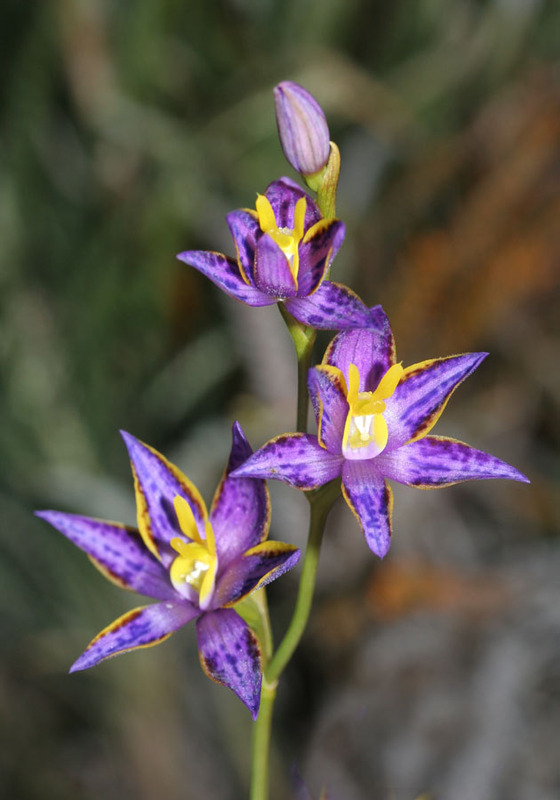 This orchid is closely related to T. variegata (Queen of Sheba). 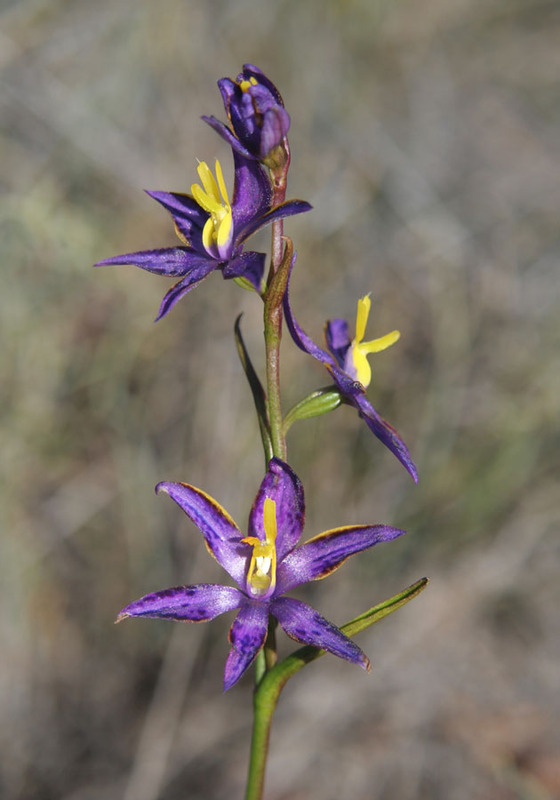 It differs in having less variably coloured flowers and an earlier flowering period. 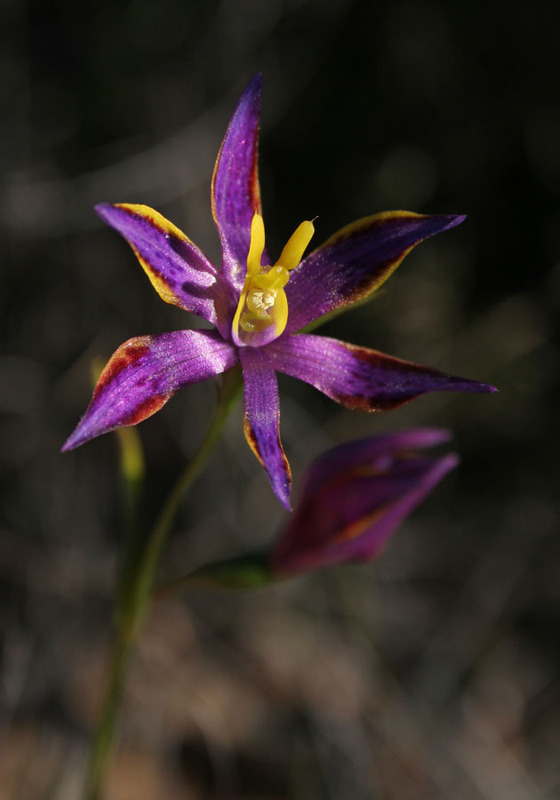 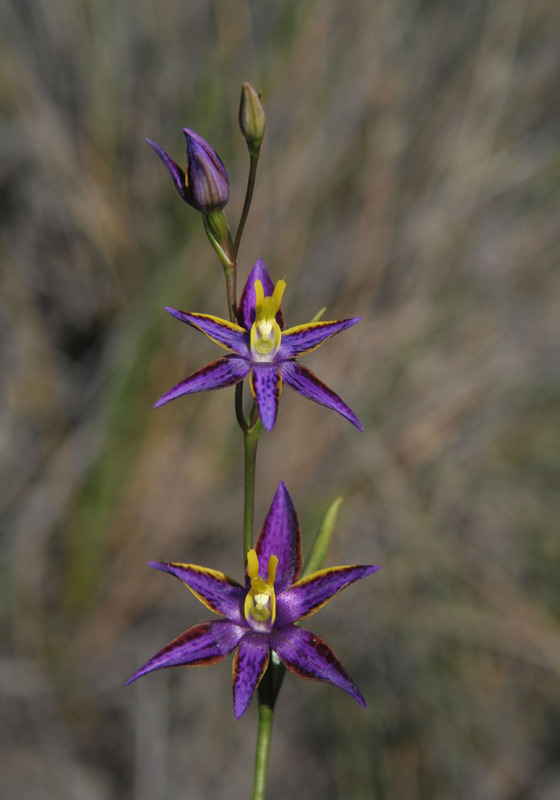 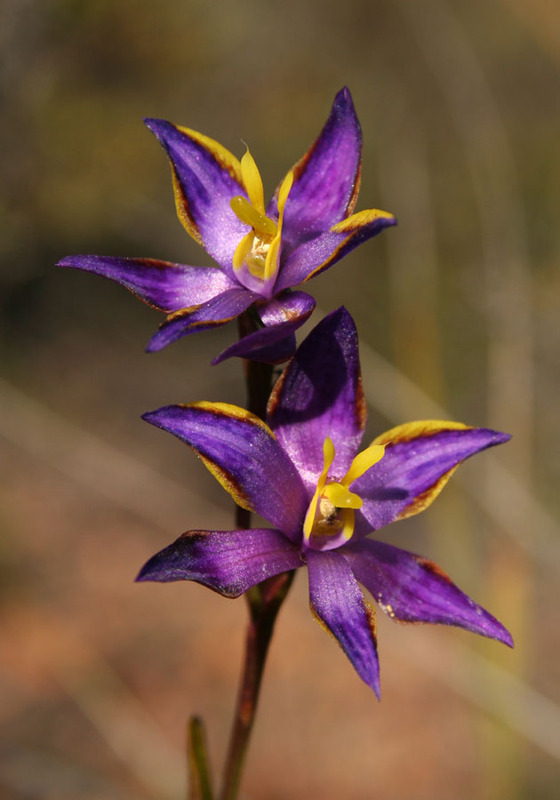 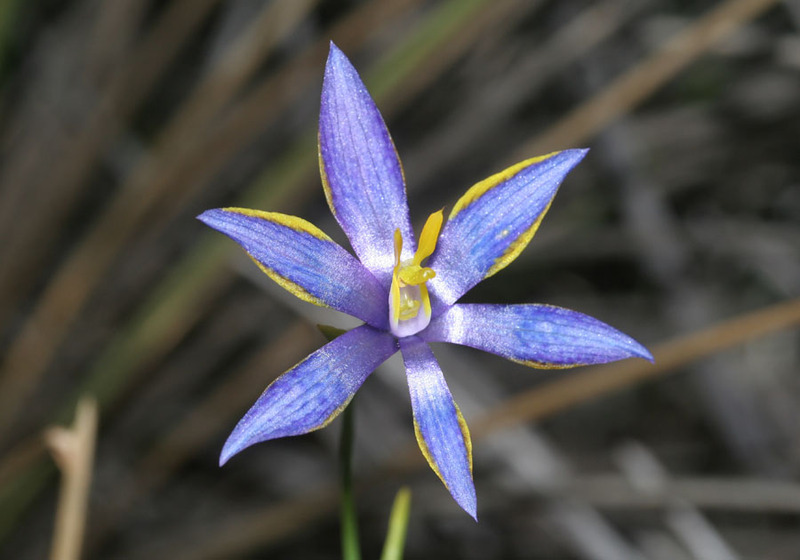 It is one of the first Thelymitra to flower in the year, starting in early June. 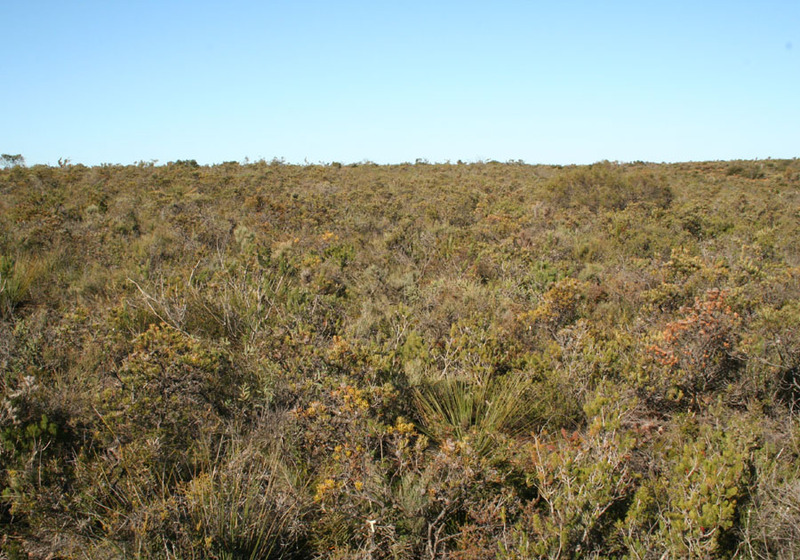 It is found in scrublands on the top of laterite hills between Gingin and Eneabba. 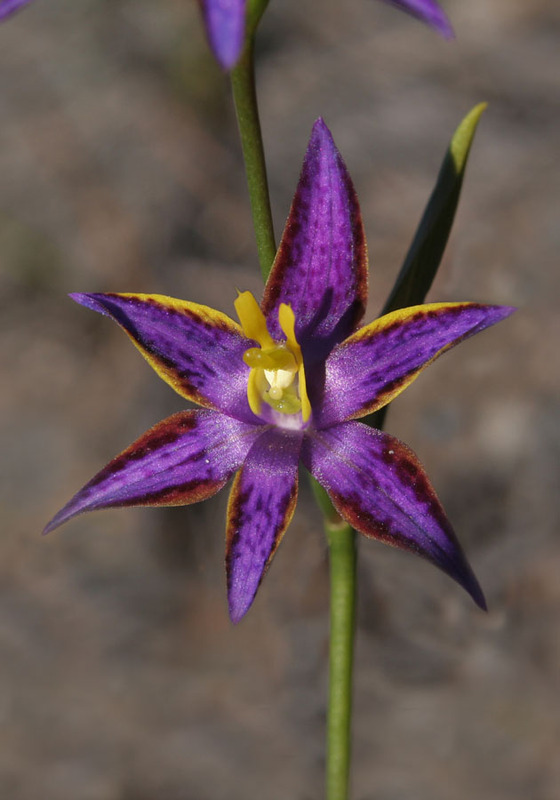 This is quite a contrast to the similar Queen of Sheba (T. variegata) which prefers sandy soils. 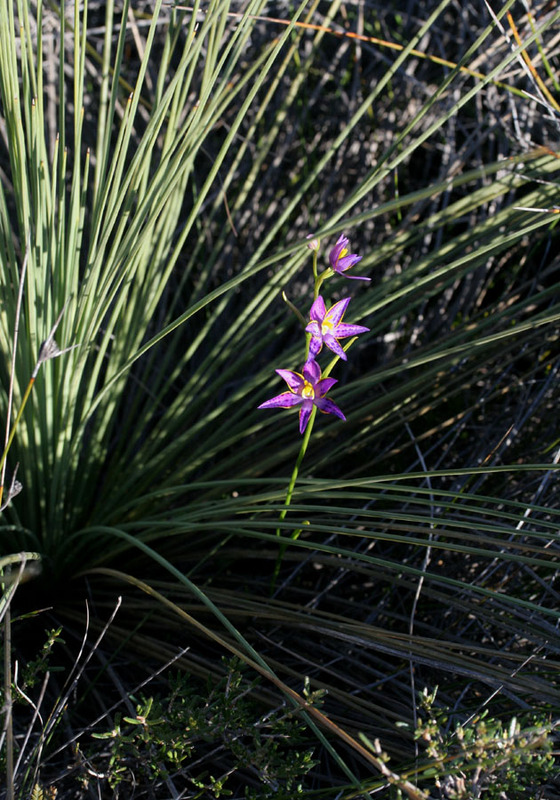 The scrub in which the Cleopatra's Needles grows is often very thick and prickly and the orchids often grow up through bushes. 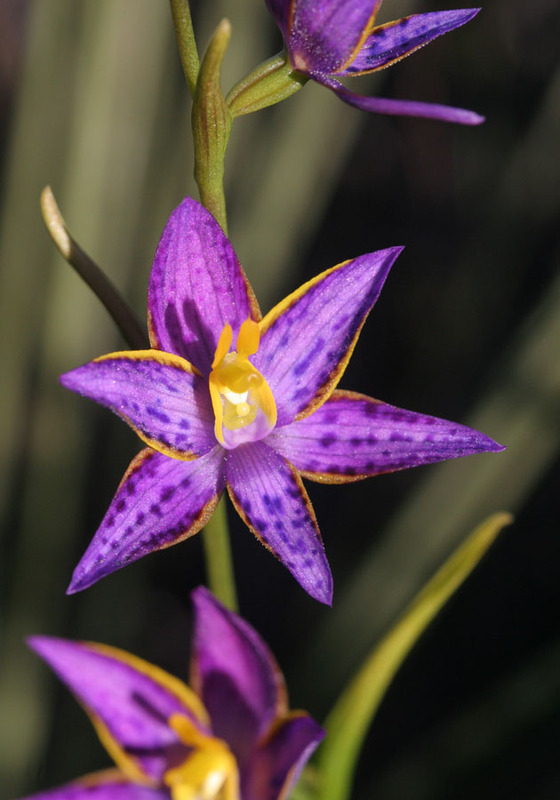 Long pants are recommended when searching for this orchid!